Seven (7) day notice is required for cancellation of a reservation for single campsites. Deposits refunded with required cancellation notice less a $10.00 administration fee. The full reservation amount will be charged with less than required cancellation notice for Holiday Periods/Weekends and the full one night deposit amount will be charged with less than required cancellation notice for Non-Holiday Periods/Weekends. Small Group reservations (less than 10 sites) require a fourteen (14) day cancellation notice. Large Group reservations (10 or more sites) require a thirty (30) day cancellation notice. Deposits refunded with required cancellation notice less a $10.00 administration fee per campsite. The full reservation amount will be charged with less than required cancellation notice for Holiday Periods/Weekends and the full one night deposit amount will be charged with less than required cancellation notice for Non-Holiday Periods/Weekends. 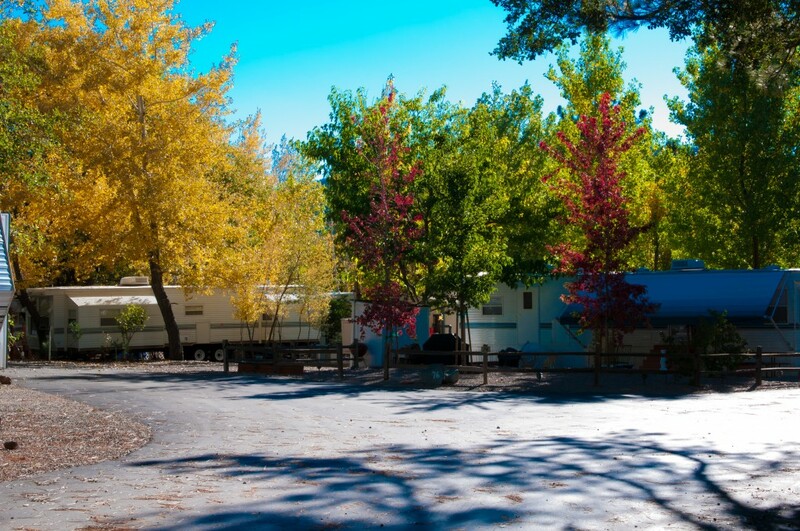 Chartered Group Campsite Reservations require a thirty (30) day cancellation notice. Deposits refunded with required cancellation notice less a $10.00 administration fee per campsite. The full reservation amount will be charged with less than required cancellation notice for Holiday Periods/Weekends and the full one night deposit amount will be charged with less than required cancellation notice for Non-Holiday Periods/Weekends. All holiday weekend reservations require a fourteen (14) day cancellation notice. Deposits refunded with required notice, less $10 administrative fee per cancellation. The full reservation amount will be charged with less than required cancellation notice for Holiday Periods/Weekends. Seven (7) day notice is required for cancellation of a reservation for Cottage Reservations. Deposits refunded with required cancellation notice less a $50.00 administration fee per cottage for Holiday Periods/Weekends and $25.00 administration fee per cottage for Non-Holiday Periods/Weekends. The full reservation amount will be charged with less than required cancellation notice for Holiday Periods/Weekends and the full one night deposit amount will be charged with less than required cancellation notice for Non-Holiday Periods/Weekends.